This week, famous actor Ben Stiller wrote a letter in which he explained how a prostate test (PSA) actually saved his life. Two years ago, the Hollywood star was diagnosed with prostate cancer. He was at the time 46 years-old. His diagnosis came after his physician gave him a test which was not mandatory and the doctor did not have to give. 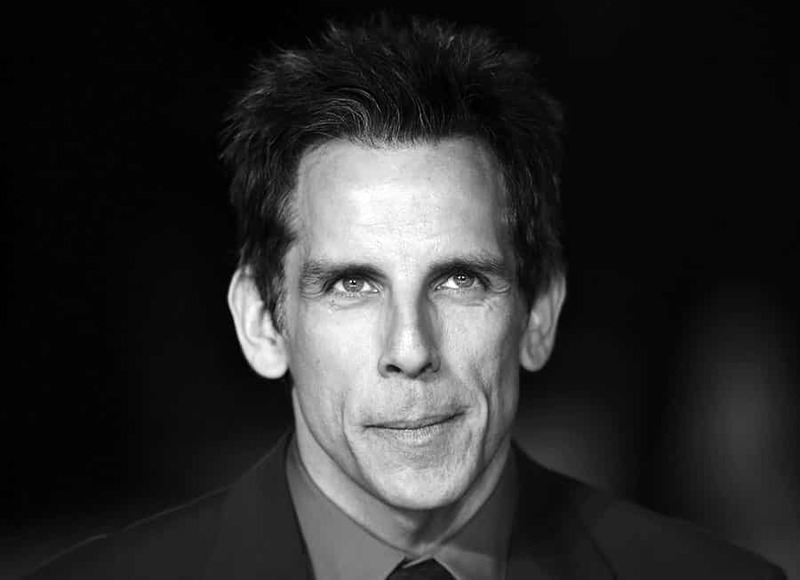 Ben Stiller does not have any cancer history in his family, he did not have any symptoms nor was he member of a high-risk group whatsoever. Still, the actor did the test and was found with prostate cancer. He said that it saved his life in a literal way. Had he not done that test, he would not have been writing this essay today for all men around the Globe. Despite recent rumors that the test is not well made and frankly unnecessary, Ben Stiller said that he is the living proof those people are wrong. In recent years, there have been numerous controversies surrounding this test. Some people say it is safe, some say it is not at all safe. But those kinds of things can be interpreted in many ways. There are still debates in which men are encouraged to not take it because it is unnecessary. But Stiller specified the fact that he is in no way a doctor or a scientist. He is only offering his side of the story, which is a very personal one. The actor is saying that all men over the age of 40 should take into consideration this test. Then further discuss the possibility of taking it with their doctors. But most medical organizations around the world recommend that men don’t take the test regularly. According to them, it is very flawed, it does not reveal cancer and can cause other complications, like infections and conditions which will require very expensive treatment. According to estimations, around 18 000 men will be diagnosed with prostate cancer in the U.S, this year. Only about 26 000 of them are going to die. This statistic makes prostate cancer the second cause of death in the U.S. after lung cancer. Still, doctors are saying that this type of cancer often does not go beyond an initial phase. It is growing very slowly and most of the times it will not affect the man. And even if it does, it will take about 15 years until it become fatal. So it is all about timing and probably luck. A lottery of sorts. To conclude, doctors are not saying that men should not take this test, but they should think twice. According to a study of the American Cancer Society, men over 50 who have an average risk of prostate cancer should talk with their doctors. Men under 50 should consider it only if they have a high risk or a history of cancer in their families. Other than that, doctors agree that it is cancer we are talking about after all, not the flu. But they recommend that men should not panic or go take tests right away.